Pure Dermatology & Cosmetic Center is a full service cosmetic, surgical and medical dermatology facility in the Hoag Health Center of Newport Beach, CA. We employ cutting edge technology from around the world to provide our patients with the latest treatment options for their skin, hair & nails. 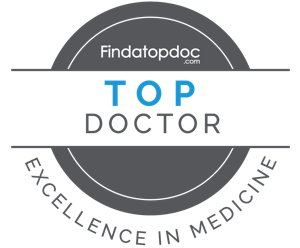 Our award-winning Medical Director, Dr. Neda Mehr, is a Board-Certified Dermatologist who's focus is on helping people feel more comfortable and beautiful in their own skin. She was awarded "Top Dermatologist, Newport Beach" and is an active Advisory Board member of Hoag's prestigious Melanoma & Skin Cancer Center. We welcome you to our state of the art, patient-focused facility in an effort to get you more comfortable & confident in your own skin!